Do you know when the best time to scout for deer is? Right now! The reason being, there is literally no foliage on the trees and all the terrain features and deer sign is very visible. So, if you get a few moments, get out, walk your farms and see what you can learn. 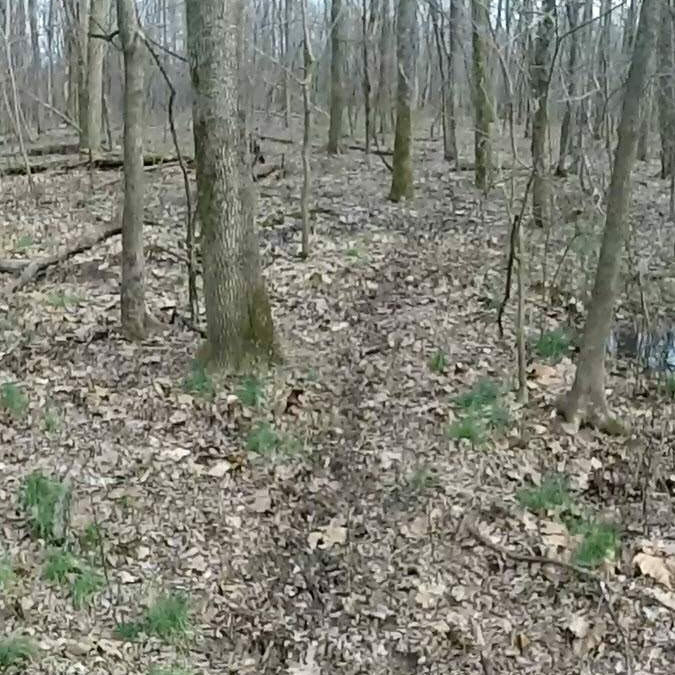 This week on Drawn to Whitetails we are going to discuss what exactly you should look for when walking the woods in the post season.